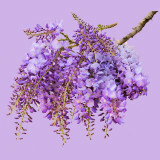 dedicated to the magic of wisteria. to see all the other related pictures. 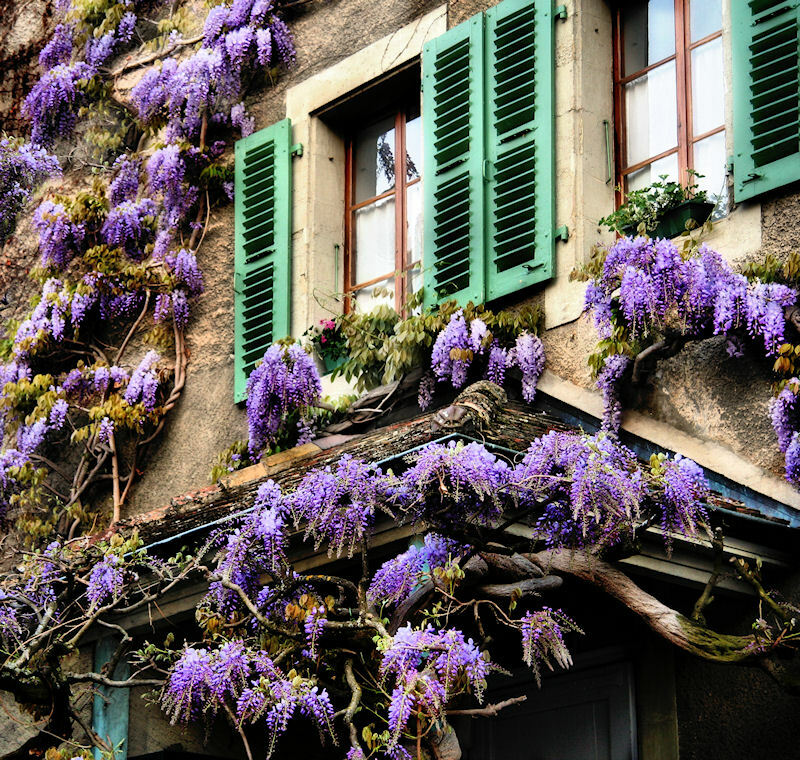 Very nice old fashioned windows and colors to complement these beautiful wisteria blooms. Such a wonderful scenery, lovely. Must be a beutiful in Nyon this time of year. You have captured the charm of the season and the place. Nice crop.